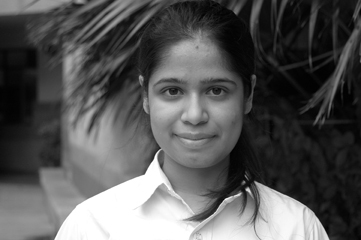 Aakriti is filled with dreams and ambitions. Being the typical teenager, she loves her favourite melodramatic television shows, listens to the latest music and never misses an opportunity to shop. Though she leads a simple and uncomplicated life, the characters of her story portray the opposite. Writing for her is not just story telling but a journey of self-realisation. Her goal is to turn her story into her reality.